This Hawaiian Salad recipe came about when a friend shared a link on Facebook to this recipe. Such a nice way to do this, share a link to a recipe instead of posting the entire recipe in a Facebook status. I enjoy this, because I can go to the webpage of the creator of the recipe and read more than just the ingredients. Plus it just feels right, going to the website of the person who took the time to write the recipe instead of cutting and pasting it onto some social media network. Anywho…I looked at the recipe and thought, “Hmm…I wonder if I could modify that so I could eat it? Remove the dairy, the food coloring, the high fructose corn syrup, the gelatin. Is it possible?” Not only is it possible, it is a salad perfect for sharing at any potluck. Or not. I have to admit I shared only one bowl of this with the neighbors. The rest somehow disappeared from my kitchen in a hurry. Instead of using mandarin oranges packed in syrup, I used a variety packed in fruit juice. I bought the store brand at Whole Foods. I also used their brand of crushed pineapple. For maraschino cherries, I use these. No artificial colors or flavors and no high fructose corn syrup. In researching variations on this Hawaiian Salad, I came across some that use sour cream and some that use cottage cheese. I decide to use Unsweetened Cultured Coconut Milk (coconut yogurt, I called it CoCoYo) from So Delicious. Instead of Cool Whip, I used CoCoWhip, another great product from So Delicious. I used the light variety, for no reason other than that is what the grocery store had in stock. Bonus on making these modifications to the recipe: most call for two containers of Cool Whip. It only took one container of CoCoWhip! 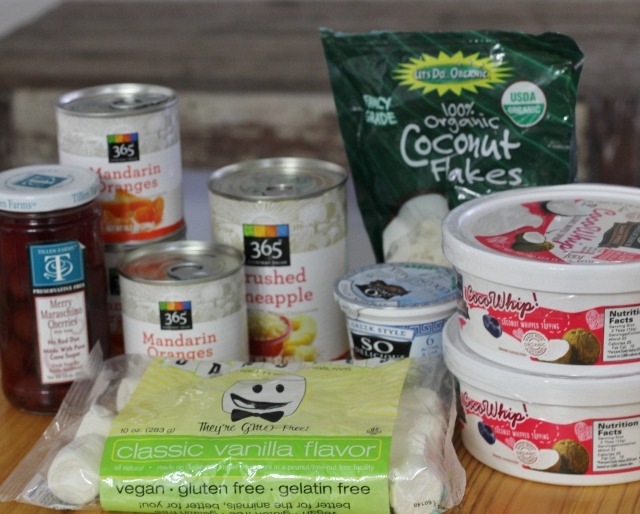 Instead of using sweetened shredded coconut, I used coconut flakes from Let’s Do Organic. To make the marshmallows work for my vegetarian household, I use Dandies marshmallows. (Most marshmallows contain gelatin which isn’t vegetarian.) My local grocery store sells only their regular size, which aren’t quite the size of a big marshmallow you would roast over a campfire, but are definitely larger than a regular mini marshmallow. I cut them into quarters using kitchen scissors. If you can find the Dandies mini marshmallows, no need to cut them. So there you have it, switch up the ingredients and you’ll have a slightly healthier version of a classic. If you’re headed to a potluck or a family dinner or a holiday gathering, make a batch of this. With any luck, some of it will actually make it to the event. Mai e ‘ai! Drain all cans of fruit. Cut the maraschino cherries in half. If using the regular size Dandies marshmallows, cut them in quarters. If you can find the mini size, no need to cut them. Place all fruit in a large mixing bowl. Add CoCoWhip and cultured coconut milk. Stir together. Refrigerate until ready to serve. 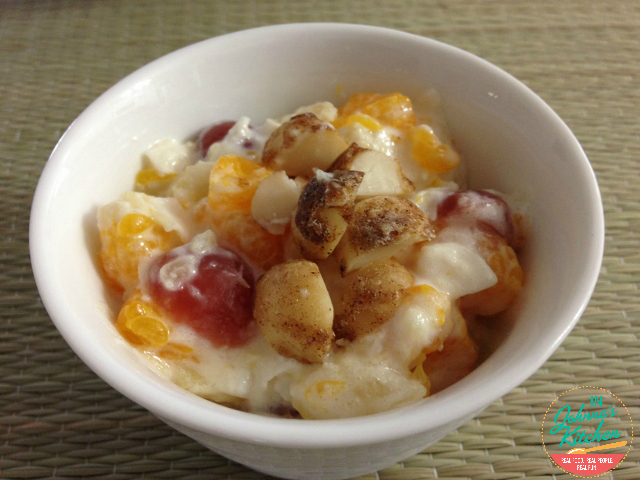 Top with rough chopped macadamia nuts when serving. I’m linking this post up with Gluten-Free Wednesdays.Click over for many more wonderful recipes! I’m also linking up with Gluten-Free Fridays at Vegetarian Mamma. Full Disclosure: This post contains affiliate links. If you make a purchase after clicking one of the links, I may make a small commission. You will still get the same terrific price AND will be purchasing an item I do and like in my own kitchen. Use of affiliate links offsets the costs of maintaining this website. I am grateful for your support! 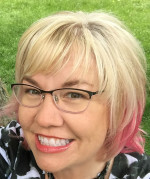 Thank you for sharing this on my Thanksgiving Round-Up on Natural and Free! This looks great! I had a salad similar to this years ago and loved it! 🙂 Thanks for sharing! Thanks for hosting a great round-up! What a refreshing salad. This would be a great addition to our holiday table! It’s going on our holiday table, too. Thanks, Julia! 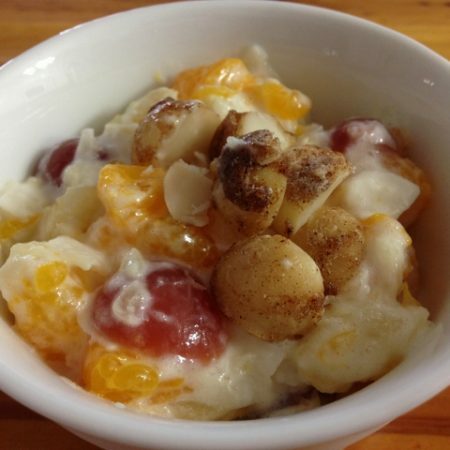 This sounds delicious, and I love your healthier version! Cinnamon Bun Crunch Macadamia Nuts? Oh, my! I would love a bag of those too for a gift!! Thanks, EA! 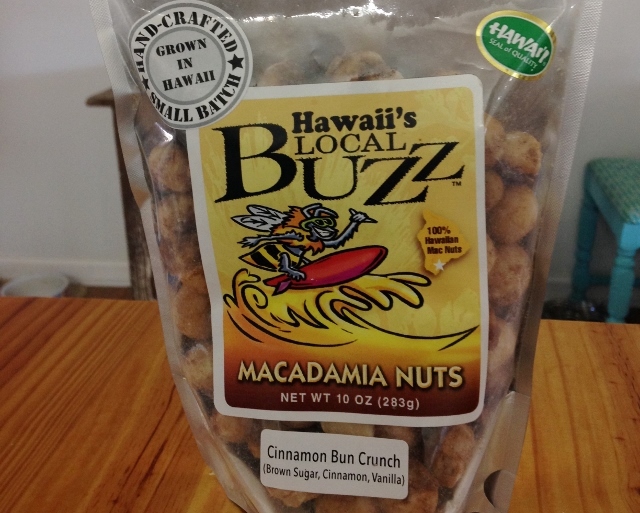 All of the macadamias from Local Buzz are delicious, but those Cinnamon Bun Crunch ones get me every time! Loved it but haven’t had any in the years since she died (1975). May try your recipe for our T-Day gathering. 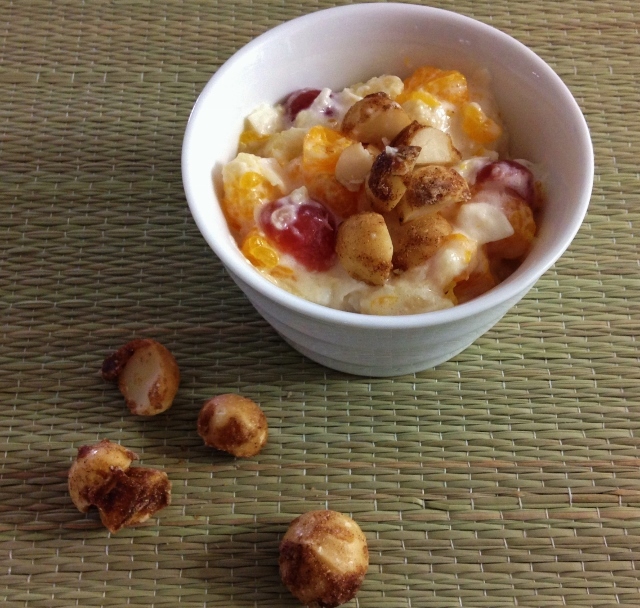 I think this is identical to Ambrosia salad, Robert! Growing up when we had it, pecans were the nut of choice and there were often grapes. Oh yeah.. she’d often times roast the marshmallows and toast up some Macadamias. I love the idea of toasting the marshmallows, as well as the nuts and coconut. That would be even more flavorful!